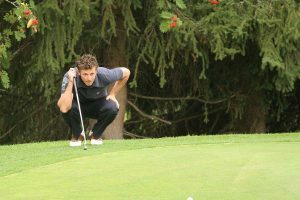 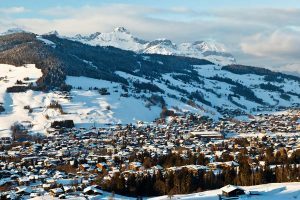 Megève, a village with soul. 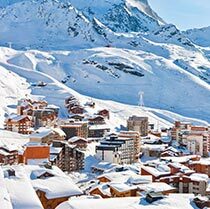 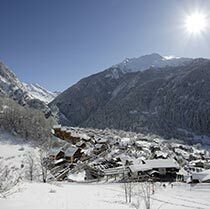 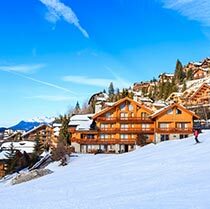 This elegant village with stunning views of Mont Blanc is one of France’s most prestigious resorts. 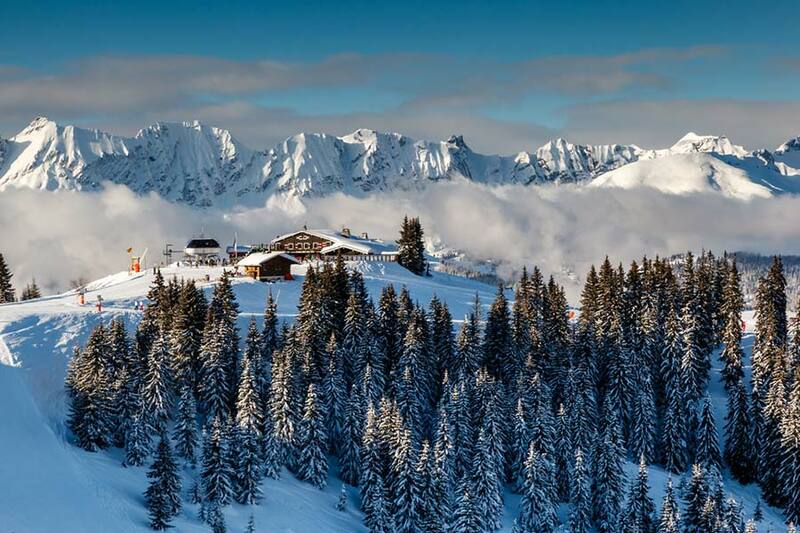 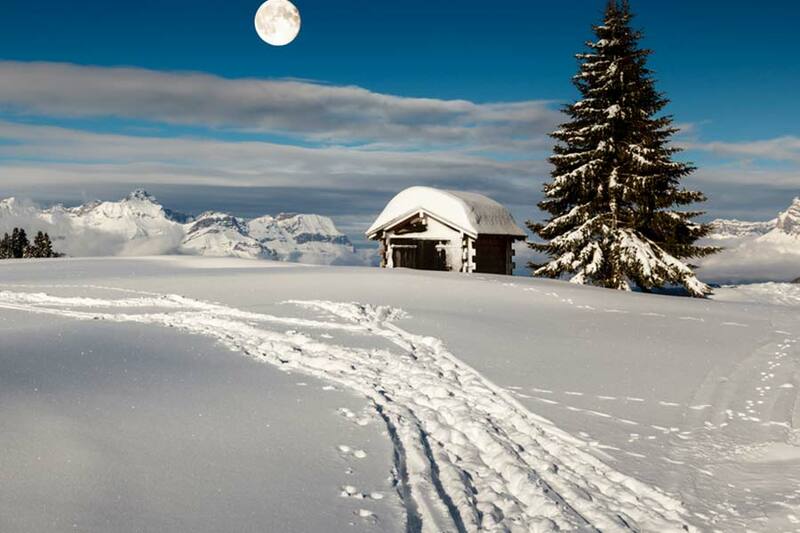 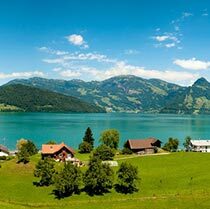 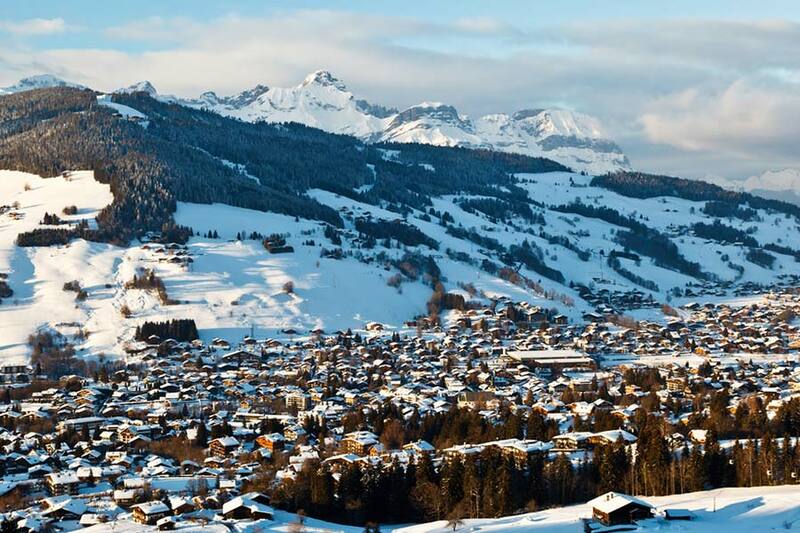 Megève is a traditional Haute-Savoie village that will not leave you feeling indifferent. 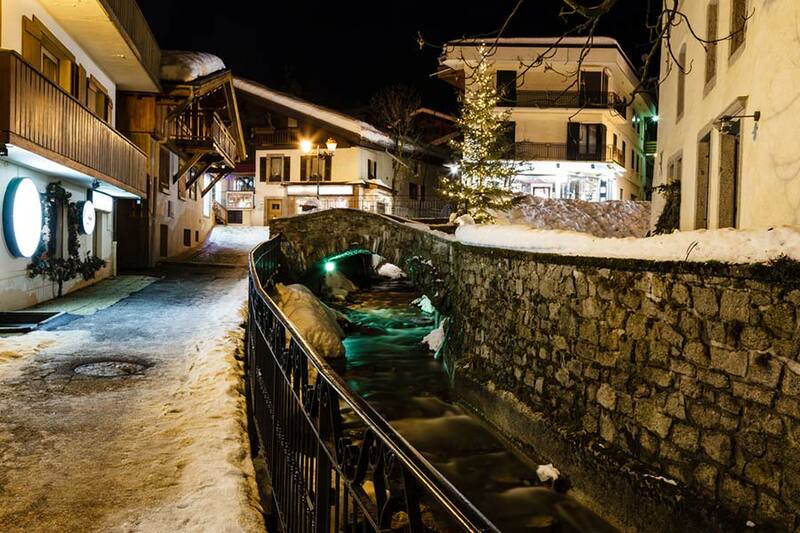 Enriched by an out of the ordinary history and heritage, the village has a soul that goes well beyond the image that we may already have of this unique venue. 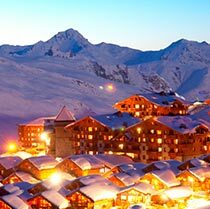 The ambassador of local gastronomy revisited by Michelin star chefs, it is a destination that fully lives every season. The seasons give rhythm to the local life, and life in Megève is like a story punctuated with highlights not to be missed. 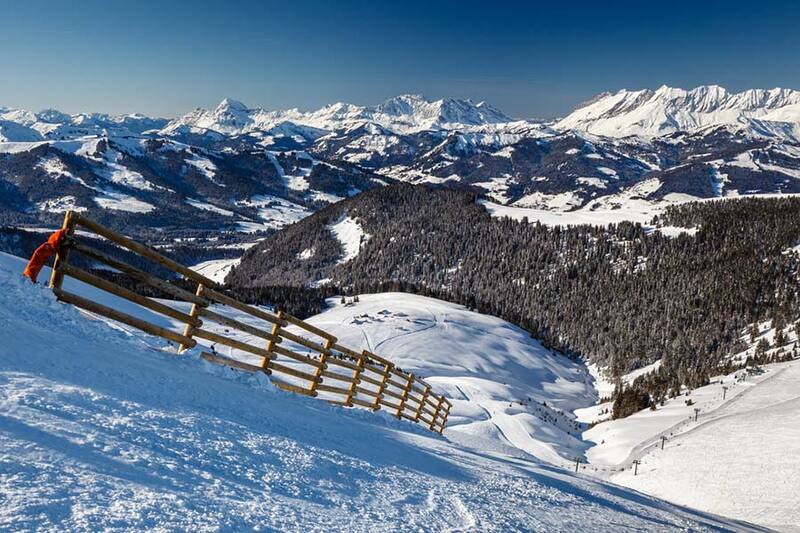 Between International skiing competitions with Audi FIS ski cross, snow polo tournaments Polo Master, International show jumping or mountain biking races La Haute Route, Megève cultivates its taste for shows and entertainment by proposing each season a variety of sports and cultural events. 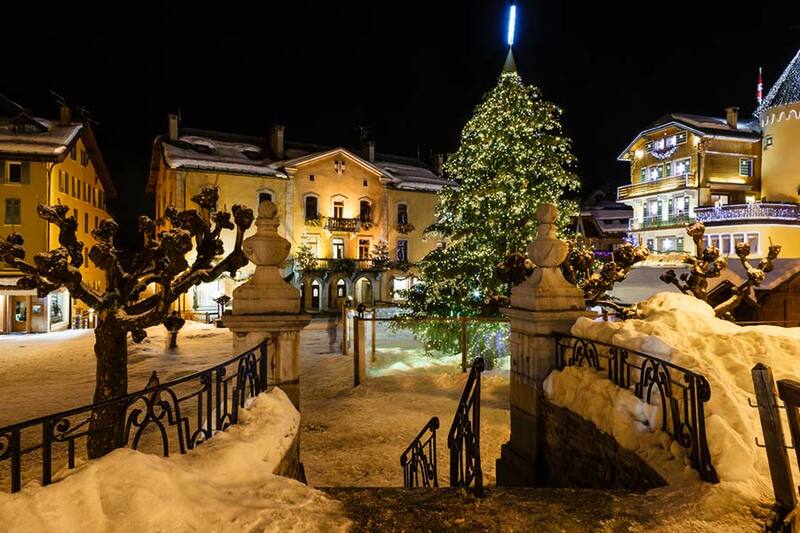 Thanks to its inhabitants, Megève is told as much as it is lived. It cultivates the charm of a true radiant village, flourishing around its main medieval style square, with its old districts and narrow streets, its cool little squares brightened up with fountains and wash houses: all the character of an Alpine architecture that has managed to respect its history while enjoying a quiet pedestrian journey. 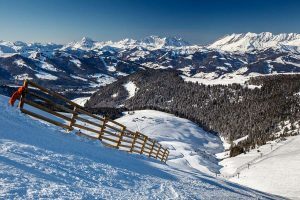 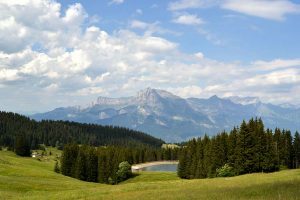 Surrounded by three alpine massifs with gentle slopes and green forests, Megève is a land of natural contrasts that is the joy of nature lovers. 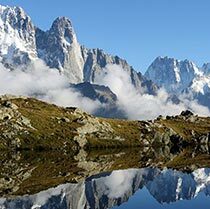 The Cote 2000 circus and the Aiguilles Croches, just above the village give the feeling of discovering a preserved authentic and natural province to this ambiance, to be enjoyed whatever the season. 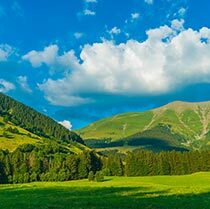 Are you looking to buy a chalet, an apartment, a plot of land or a business venture? Would you like to rent for the season or on an annual basis?